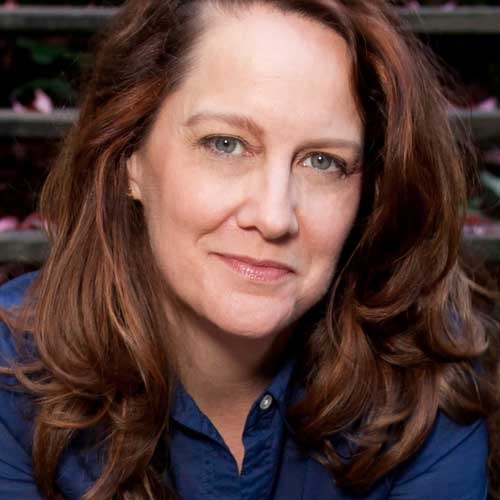 Host/Mistress of Ceremonies: Kelly Carlin, M.A. Keynote Presenter—Nely Galán, a Pacifica alum of the Counseling program, and a self-made media mogul. author of the New York Times Best Selling book, SELF MADE, Becoming Empowered, Self-Reliant and Rich in Every Way (2016). 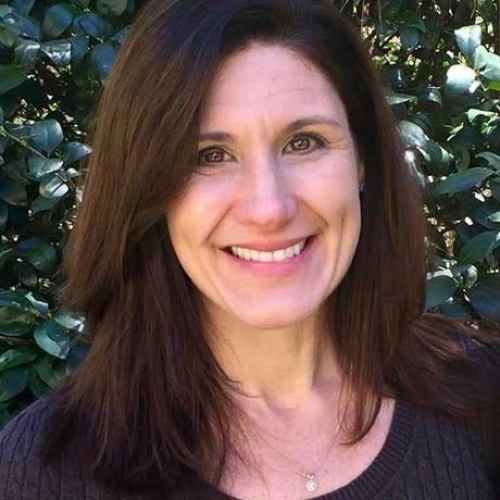 Jennifer Leigh Selig, Ph.D., an alum and faculty member at Pacifica Graduate Institute. 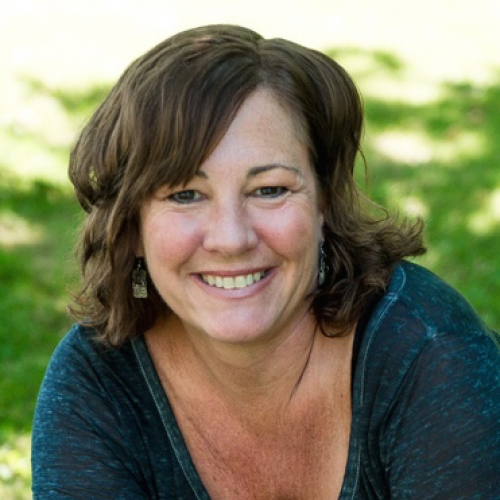 She’s been an educator for 30 years, and is the author of many books, articles, screenplays, and a few bad poems from her early 20’s that are best forgotten. Daphne Dodson, PhD, is a research psychologist, writer, and an excavator and curator of the stories of our lived experiences. She lives in North Carolina with her family. She completed her Ph.D. in the Jungian and Archetypal Studies program at Pacifica.